According to a new study, around 40 per cent of children are using too much toothpaste which puts them at risk of tooth decay. Although everyone knows brushing your teeth is a vital part of maintaining good oral health, are you brushing your teeth the right way? 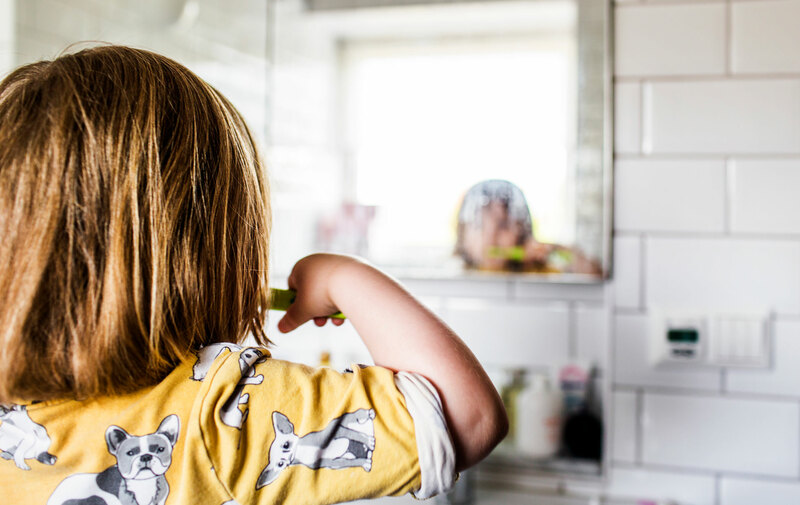 A worrying new study has revealed that 40 per cent of children are using too much toothpaste when they brush their teeth and this can led to tooth decay. The report, which survey looked at more than 5,000 children aged between three and 15 was published by the Centers for Disease Control and Prevention in America (the US equivalent of Public Health England). The researchers discovered that despite official guidelines stating you should use no more than a pea-sized amount of toothpaste, children were using much more. Children under three should use a portion of toothpaste which is no bigger than a grain of rice and children aged three to six are advised to use a pea-sized amount. Previous studies have found that while fluoride is good at preventing tooth decay, when it is used to excess on developing teeth, it can actually cause tooth streaking or spottiness. There are lots of toothpastes marketed towards children but according to the NHS, children can use the same toothpaste as adults, it’s all about portion size and the amount of fluoride. The NHS states: ‘Adults should use a toothpaste that contains at least 1,350 parts per million (ppm) fluoride. 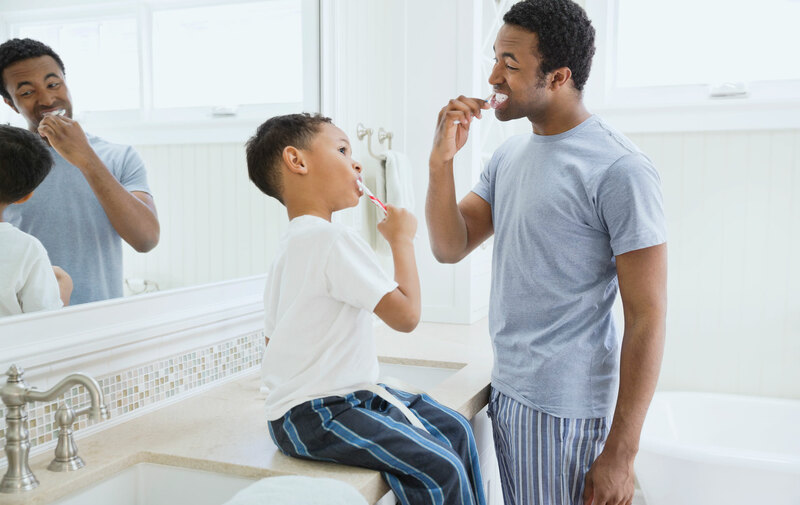 You should help and supervise your child with brushing their teeth until they are at least seven years old, according to the NHS, so that you can ensure they are doing it properly. A common mistake that many people make when brushing their teeth, is rinsing their mouth with water once they have finished. You should avoid doing this as it washes away the concentrated fluoride and dilutes it, reducing its preventative properties. You should also avoid using a mouthwash straight after brushing your teeth as it will also dilute the toothpaste. According to the NHS you should use mouthwash at another time, such as after lunch.